He started his musician career as guitarist when he was 16 years old. by the beauty and santoor sound, in 2004 started learning it. and acquired the style of Pt.Shiv Kumar Sharma. Then to pursue Indian classical music more deeply he learned from Pt.Shubhendra Rao in India. After that he takes vocal style to his santoor playing by learning the Patiala garana of Indian classical Kayal vocal, and plays his instrument as like singing. 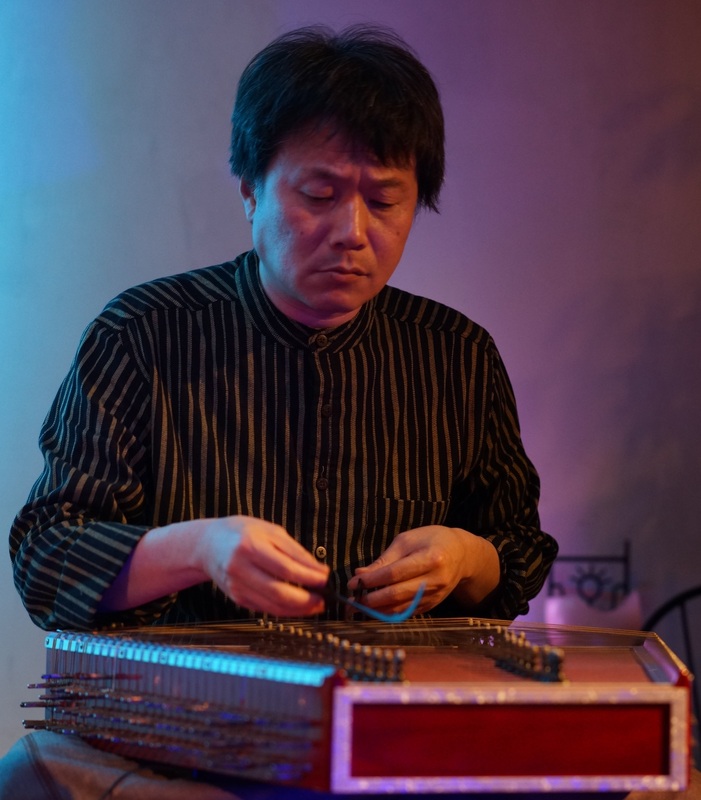 In 2009 has started his santoor performance on the stage. Then he has had many performances in Japan. In 2015 has started his performance in India. In 2016 Europe tour great successful. She is one of the rare female tabla player. In her childhood she learned classical piano. 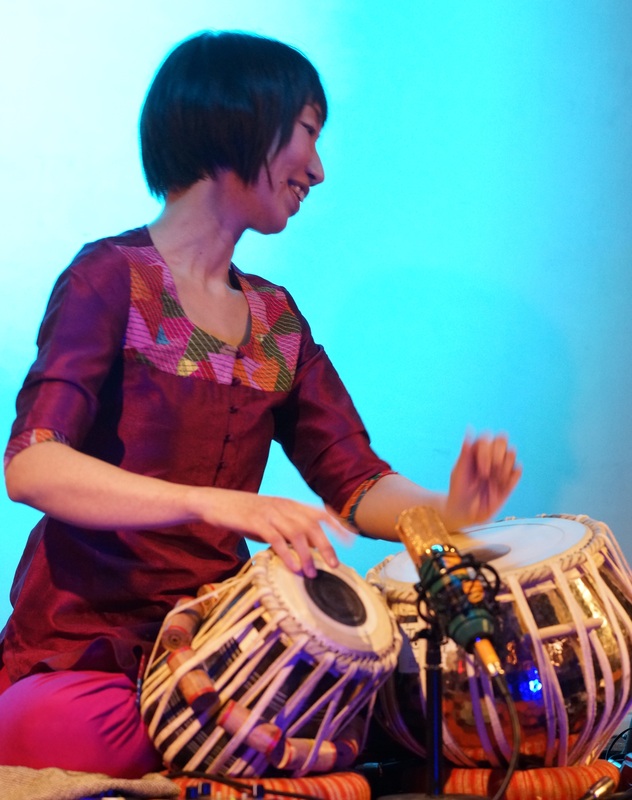 Then she was attracted by tabla sound of Utd.Zakir Hussain, started learning tabla in 2006. At first learned basic point of Indian classical music and learned tabla from one American deciple of Utd.Zakir Hussain. After that came to India, has learned from Sri. Durjay Bhaumik to pursue tabla and Indian classical music more. In 2009 has started performance on the stage. She has had many performances in Japan. In 2015 has started her accompany performance in India. In 2016 Europe tour great successful. 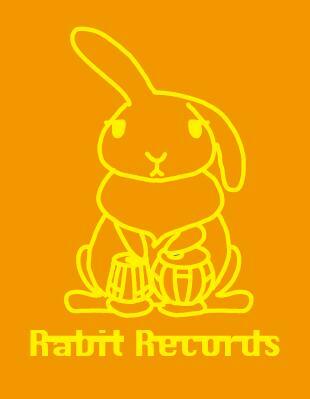 Copyright©2011Rabit Records All rights reserved.